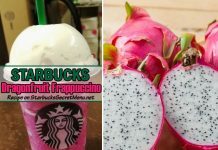 Home Secret Drinks Starbucks Pink Drink has Taken Over Instagram & the Internet! 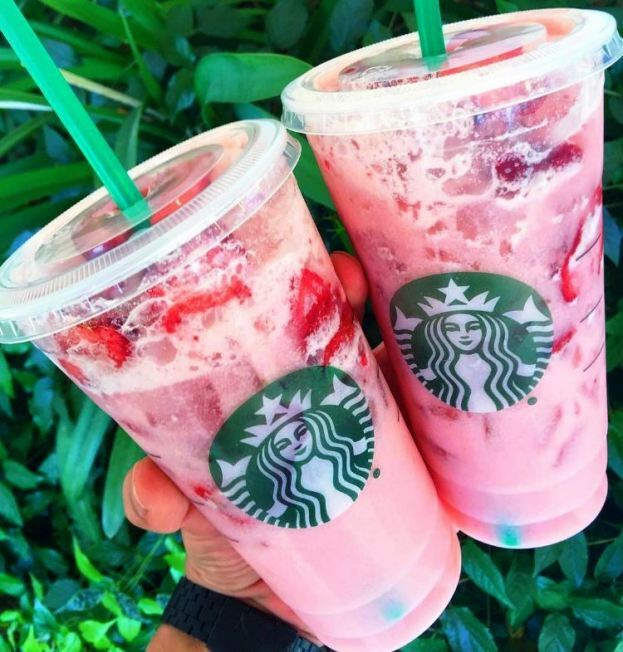 Starbucks Pink Drink has Taken Over Instagram & the Internet! 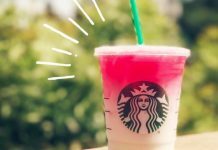 If you check out Instagram on a regular basis, you’ll have noticed these deliciously summery Pink Drinks from Starbucks Secret Menu popping up all over your newsfeed and discover more areas. 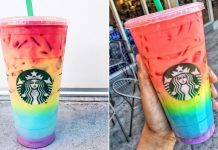 In fact, they’ve been so popular that if you step into your local Starbucks and ask for the “Pink Drink” they’ll likely know exactly what you’re talking about! 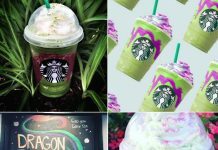 Oh the power of social media! 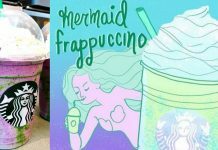 But if you’ve been living under a rock for the past few weeks, we’ve got you covered. 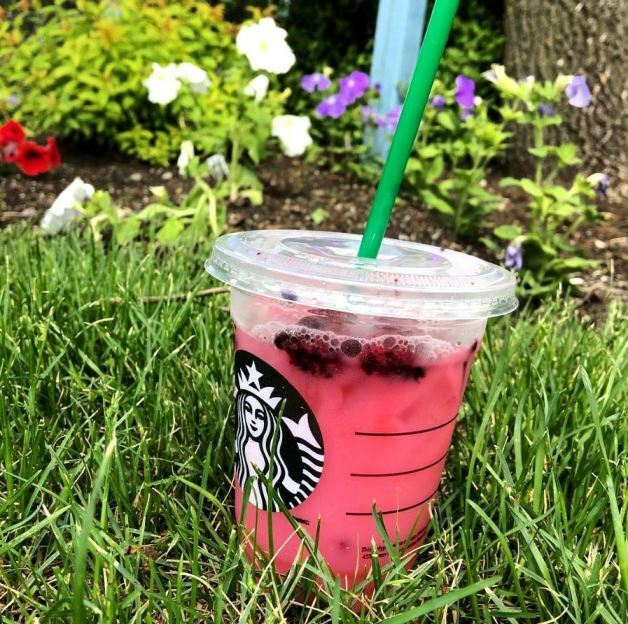 With scoops of strawberries or blackberries or both! 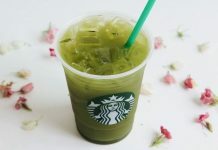 The taste has been compared to the popular asian beverage, Calpico as well as Strawberry/Raspberry Milk Tea albeit slightly lighter. 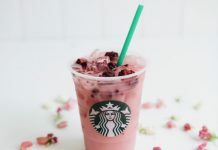 We have our own Raspberry Milk Tea recipe version if you’re looking for something a little stronger. 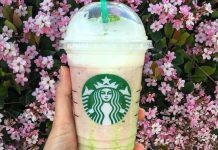 We definitely see the Starbucks Secret Menu Pink Drink being a staple this summer. 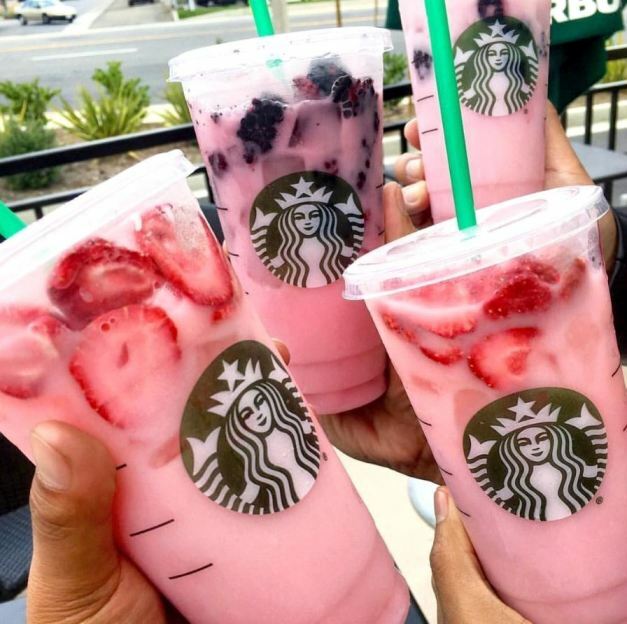 After all, look at how Instagram worthy each cup is? 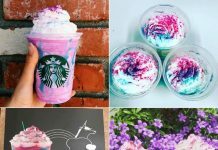 Next articleStarbucks Secret Menu Purple Drink is the Newest Internet Sensation!